Nokia had sought to ban the sale of some Blackberry devices. Blackberry-maker Research in Motion will make continuing payments to handset maker Nokia to settle a patent dispute, the Finnish company said Friday. Nokia did not disclose the financial terms but said the new patent license agreement would settle all existing litigation between the companies, including actions pending in the United States, United Kingdom and Canada. It also includes a one-off payment from Research in Motion (RIMM) to Nokia (NOK). Nokia had sought to ban the sale of some Blackberry devices after a Swedish tribunal ruled in November that RIM was not entitled to sell products using wireless LAN patents without paying Nokia royalties. "This agreement demonstrates Nokia's industry-leading patent portfolio and enables us to focus on further licensing opportunities in the mobile communications market," Nokia's chief intellectual property officer said in a statement. During the last two decades, Nokia said it has invested about 45 billion euros in research and development, building a portfolio of around 10,000 patent families. Nokia has fallen behind other smartphone providers such as Samsung and Apple (AAPL) and is looking to make more money from licensing its technology. 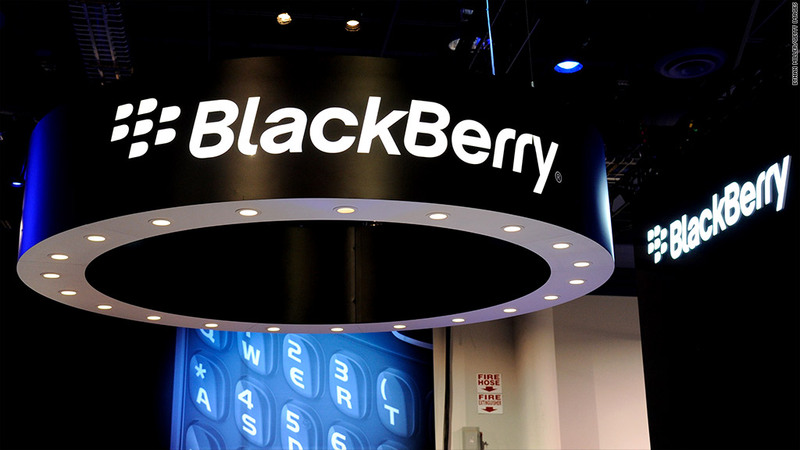 RIM is also looking to move forward with the January launch of its new Blackberry 10 operating system and smartphone, aimed at allowing the company to compete again with Apple's iPhone and Google (GOOG)'s Android. RIM announced a 47% fall in third quarter revenue on Thursday, sending its shares down nearly 10% in pre-market trading Friday.